Finally. I have been waiting for this version of the Galaxy S10+. Not that I’m gonna buy it but more like being excited that Samsung is breaking the 1TB boundary for a smartphone internal storage. And they did it with the Galaxy S10+. My best buddy has been following up closely with the updates especially with Samsung and their new devices. He told me about the S10+ which comes with huge storage space. Now it’s finally here. 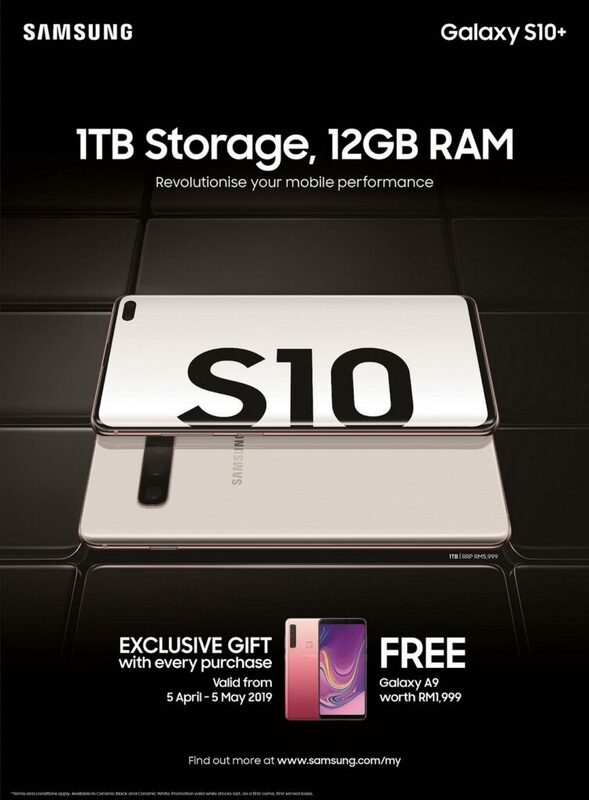 Introducing the brand new Galaxy S10+ with 1TB of storage space and get this, 12GB of RAM! Consumers can now purchase this new beast and the sale has started since 5th April 2019. It is ongoing up until 5th May 2019 so those who have been waiting for something like this, now is your chance. This is the first Galaxy smartphone to offer 12GB of RAM with 1TB storage, and is now available in Malaysia, with laptop-level storage and performance all in the palm of your hands. Together with an AI-powered performance enhancer, the Galaxy S10+ loads your application with exceptional speed, allowing you to transfer large amounts of your favourite multimedia content in a shorter time, and delivers a smoother experience in the gaming world. 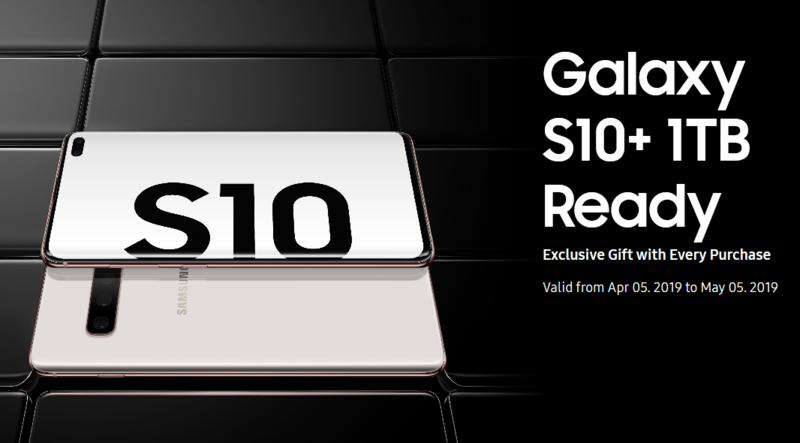 This Galaxy S10+ will be sold at a recommended retail price of RM 5,999! 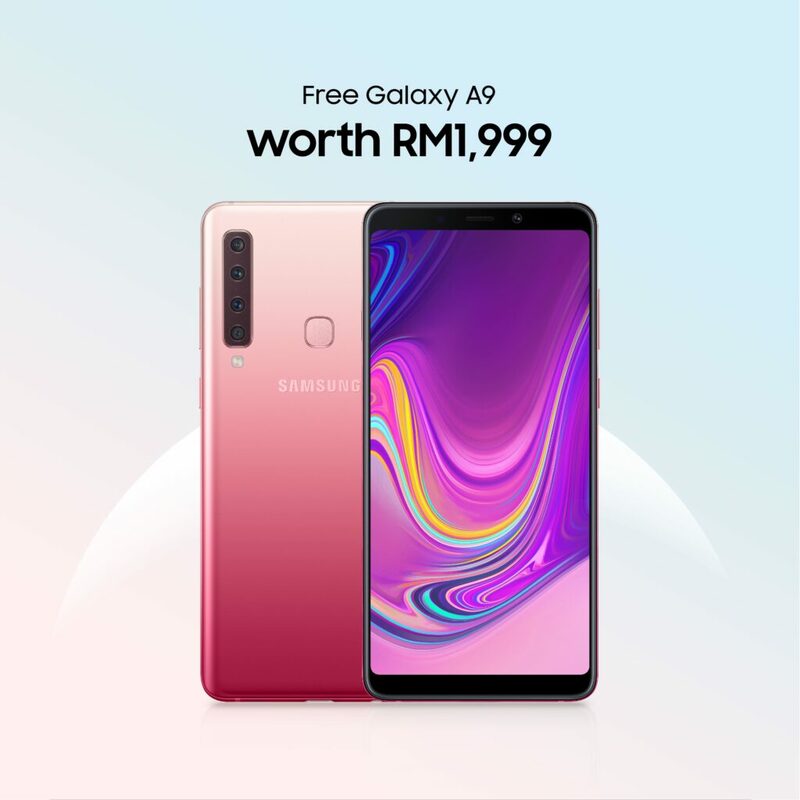 Additionally, you will be entitled to a free Galaxy A9 worth RM 1,999 upon your purchase from participating Samsung Experience Stores and authorised merchants. So now you will get two phones instead of one! And what are you waiting for? 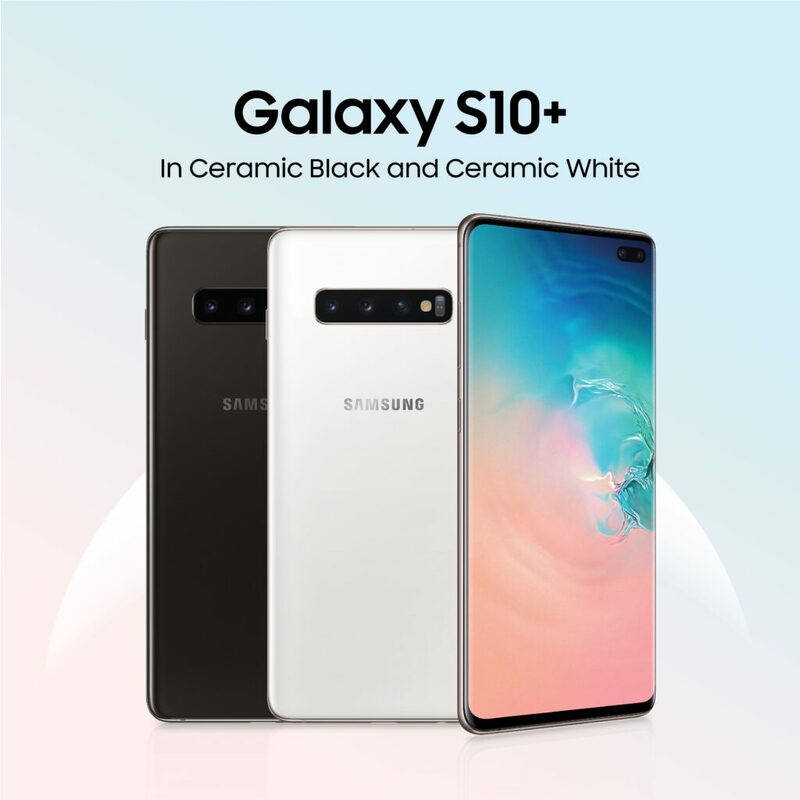 Head over to the nearest official Samsung stores or any authorised resellers to get yours today.